Come to where real, honest-to-goodness beef flavor comes from and experience the big difference in taste that our meats offer.  Try the robust meatiness of the dry-aged hanging beef that we have at Schuman’s Meats in Columbus, OH. Taste the awesome succulence of our farm source-verified beef. For consumer safety assurance and quality consistency, our meats come from cattle that can be traced back to local farms in OH. We do not use additives or artificial ingredients. Beef from cattle bred in locally grown and harvested roughage like grass, alfalfa hay, and protein-rich grains like shelled corn and soybeans promote healthy growth. 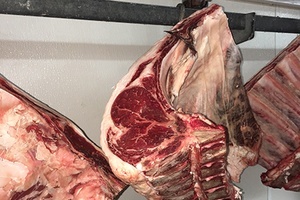 This kind of diet is crucial to enabling cattle to produce prime beef with a desirable level of marbling and tenderness. For premium beef quality consistency, each cattle is individually evaluated and specifically selected for readiness. 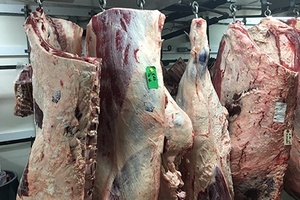 Old-fashioned and time-honored, the dry-chilled process for aging beef requires more care and patience. This natural way of aging and chilling beef results in more flavorful and tender cuts. 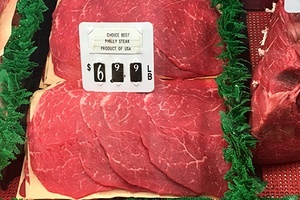 Ohio Premium Beef complies with strict quality standards established by the USDA for choice and prime-quality grades. To ensure the highest quality standards, this premium brand is a USDA-certified beef program monitored by the USDA Grading and Inspection. 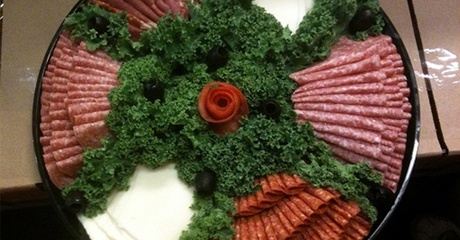 Meat and Cheese Party Trays Made To Order, Order Yours TODAY! Check Out All of Our Great Weekly Specials! Tell us what you need and we’ll find you the perfect cut of beef, chicken, turkey, and pork that you need to cook up that delicious dish. 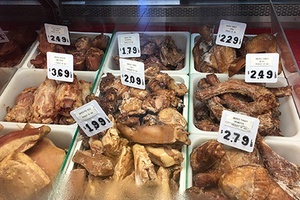 We’d be more than glad to guide you through and recommend the best cuts ideal for that wonderful meal you wish to enjoy. 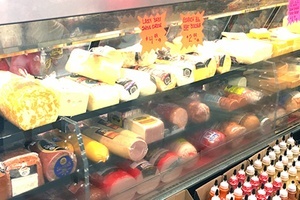 Find a heavenly variety of cheese choices available at our shop every single day. Choose from more than 30 varieties of rich, delicious, and flavor-packed cheese sourced directly from top-notch dairy farms. Savor the rich and full-bodied goodness of dry-aged hanging beef. 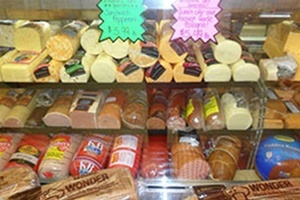 All-natural and with absolutely no preservatives or artificial ingredients, discover meat products that Schuman’s has been famous for since 1946. Tuesday - Friday: 7:00 a.m. – 6:00 p.m.